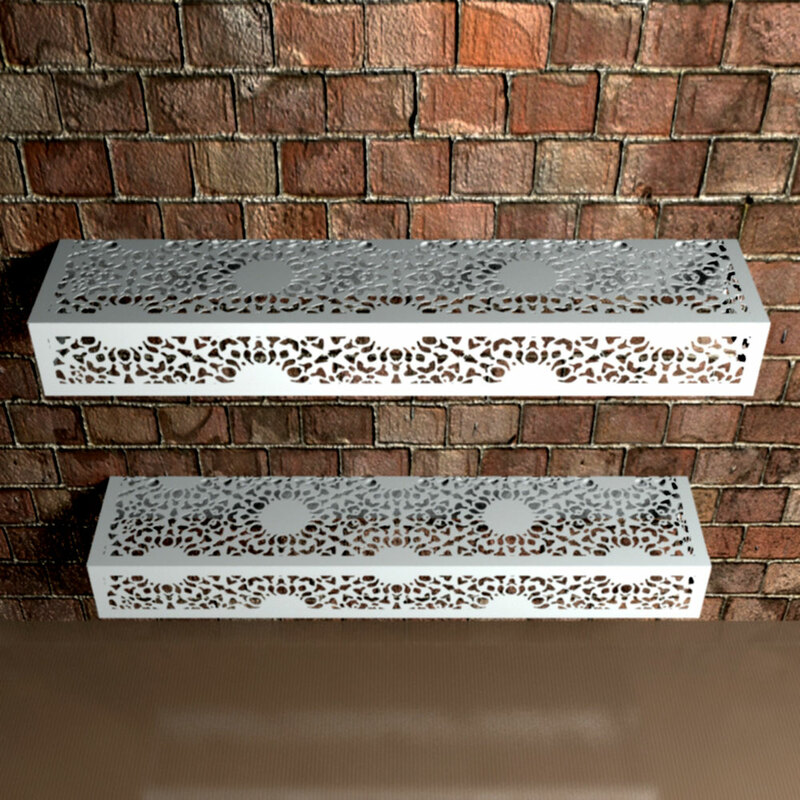 Nottingham Lace Box shelving is a beautiful addition to any home. 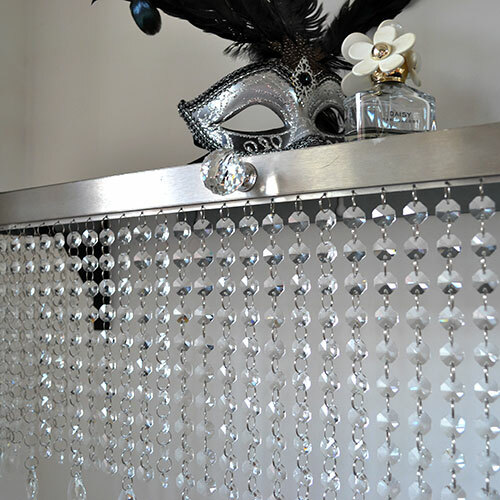 Not only do they look great, but with integral brackets they are easy to position and require no assembly. 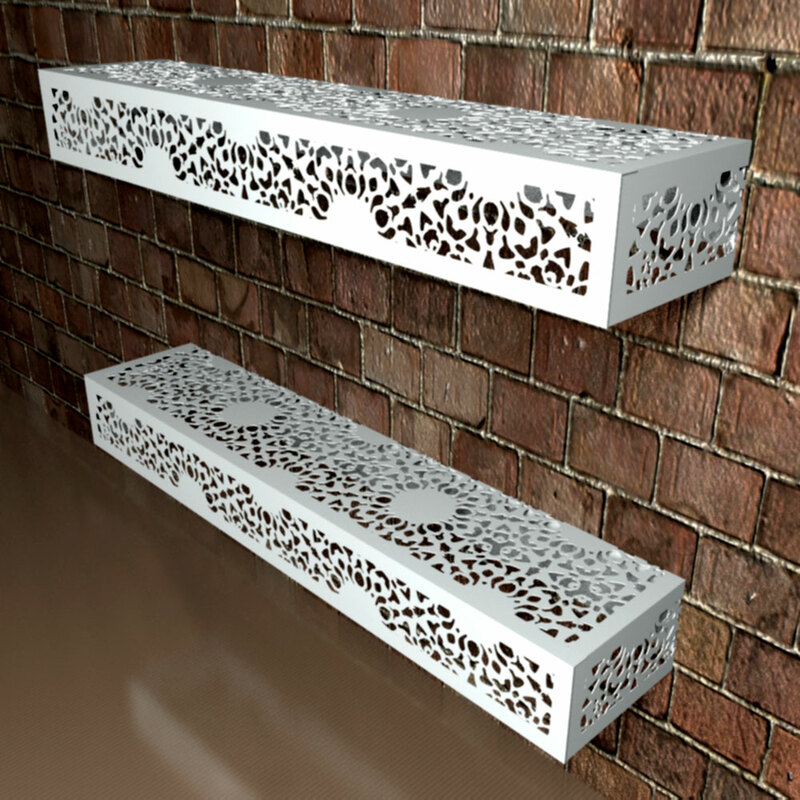 Manufactured in the UK by our tradesmen each shelf is created in laser cut metal in either satin white or satin black powder coated paint. Modern shelving designs for every environment. Modern contemporary shelving - British design at its best. Each shelf is 17.5cm deep, with box shelf height bracket height of 12cm.